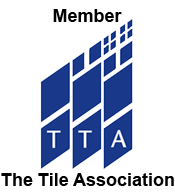 Granite tiles sound like an absolute luxury, but with Tilesporcelain, a beautifully tiled granite floor can become a reality, at very little expense too. Our high gloss granite tiles are perfect for a range rooms, producing the perfect covering for your floors and walls. Did you know that granite doesn’t just have to be dark, either? Our granite tiles come in a range of colours, styles and tastes, perfect for adding a touch of glamour to your latest interior designs, turning your living room, kitchen, bedroom or bathroom into a luxury haven, perfect for the style conscious, even when you’re working to a tight budget. 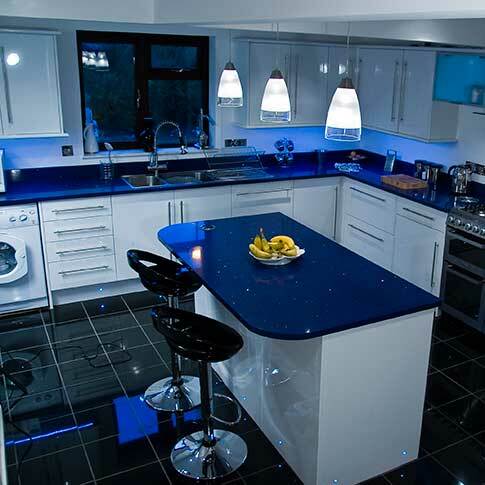 Granite is a natural stone that is ultra-hard wearing and carries a very distinct sparkle. The sparkle of granite is all natural and is present thanks to the sheer beauty of the stone itself. 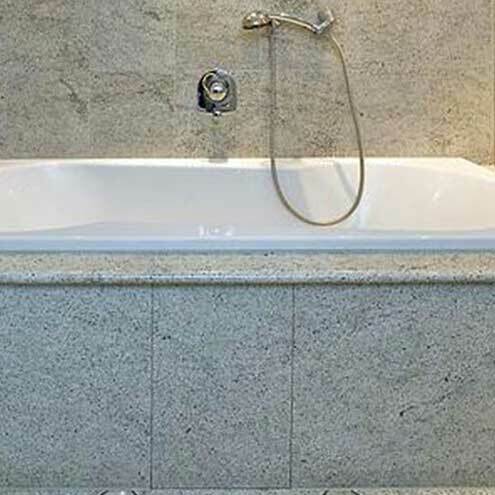 Available in a range of colours and sizes, our granite tiles can be used all over the home. The way light bounces off our granite tiles is simply fantastic, you’ve got to see them to believe it and to truly appreciate the sheer natural beauty of this stone. Finally, because the stone is just that – natural, each of our granite tiles holds its own unique style and its own unique story, allowing you to create a totally bespoke space, using beautiful granite. Formed in extreme temperatures, deep within the earth’s continental crust, granite is an exceptional natural stone. This inception makes it one of the strongest natural materials available. It is ideal for high traffic areas as it is incredibly durable and hard wearing. The sleek and smooth surface allows for easy cleaning and maintenance. We source our quality galaxy granite direct from a network of reputable quarries throughout the world. This policy ensures we can sell them on to you at the lowest possible price. The following tiles are all available online at the Tilesporcelain website, remember, if you do want a closer look, you can order any of our granite tiles as a free sample! Our star galaxy granite sparkly tiles are truly beautiful and make for a stunning and robust floor. These tiles contain stunning natural flecks of copper, helping the true depth of these tiles really stand out. Our star galaxy granite sparkly tiles make for a perfect flooring solution as they are easy to clean, maintain and fit. Look, you can even customise the tiles yourself if you so wish too! 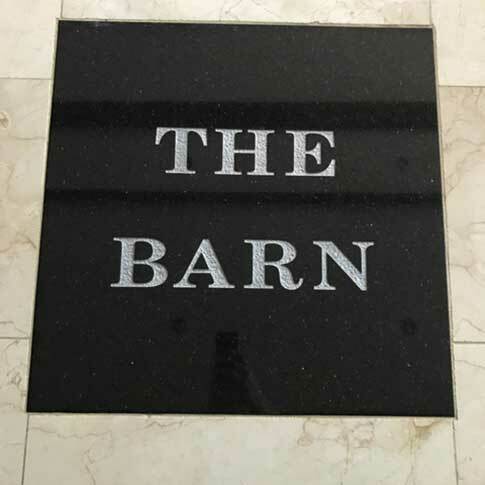 In keeping with the dark theme, our absolute black granite tiles offer our customers a high gloss finish across a tile that is both perfect for the floors and the walls. Black is in, therefore absolute black really couldn’t be any more on trend. Don’t be fooled by the darkness of these tiles. Thanks to the high-quality granite used to make the tiles, the high-gloss finish of each individual tile really does help the light to bounce around your room, complimenting lighter fittings and furniture. If you’re looking for something a little lighter, don’t forget, our granite tiles come in a range of colours too, with each colour offering its own unique shimmer, we are certain that we have something for everyone at Tilesporcelain. 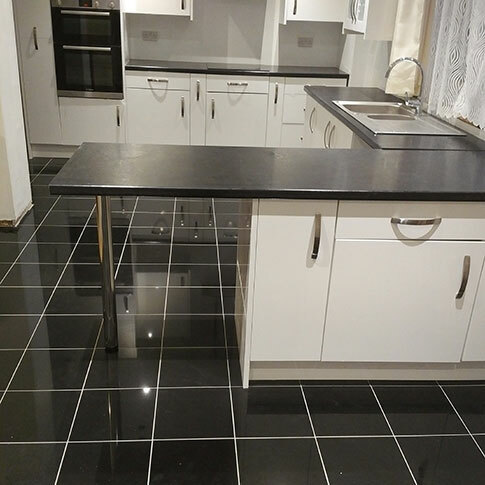 Our light grey granite tiles are made of premium quality polished granite and really do offer a lightly coloured alternative to the more common dark granite. 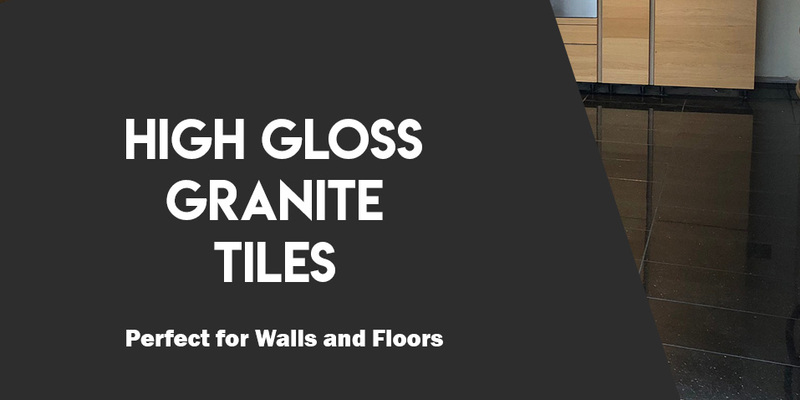 As you know, granite is tough, and the same can be said for these tiles, which are perfect for both your walls and your floor. Even though the colouring of these tiles is light, they remain very easy to clean, thanks to their high gloss surface, perfect for your kitchen or bathroom. For a true slice of luxury granite, look no further than our Kashmir white granite tiles, made from timeless white granite that is both beautiful to look at, thanks to its natural silver flecks, and of course, tough and hard wearing too. White granite has a bright future and is becoming more and more popular by the year. Don’t miss out on this emerging trend and get hold of a tile that is beautifully made, high gloss and perfect for your floors and walls. Granite is on trend, beautiful to look at and truly unique. Our tiles are made using the finest quality granite, sourced directly from some of the finest quarries in the world. Our granite tiles are affordable and easy to install. 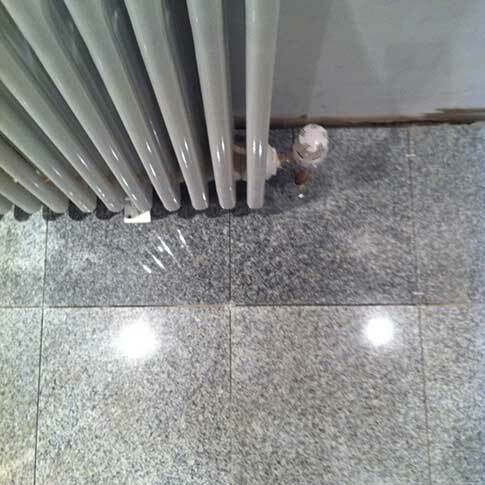 They are tough, resistant to bangs and scrapes and will help transform your floors and walls for a very long time, thanks to the durable nature of the granite we use. Granite is a luxury, one that you can afford. If you like the look of any of our granite tiles and products, then head to the Tilesporcelain website to order your free sample now! 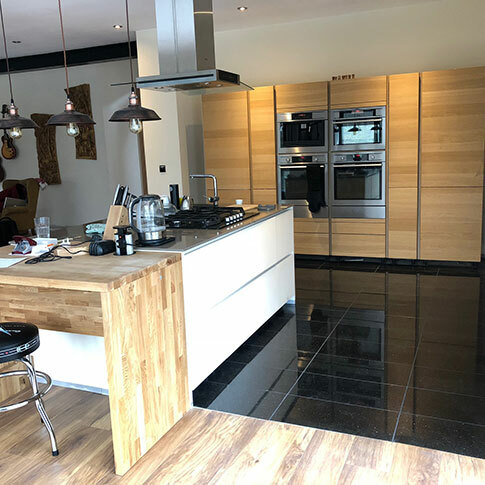 Granite tiles can and will truly transform your home, producing hard wearing surfaces that offer a truly stunning finish, a real luxury for your home. 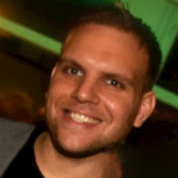 Andrew is the content writer for Tilesporcelain, keeping our customers up to date with information and news via blogs and articles.